(Admin Only) All options you can choose for your employees to log their working hours. Here at People® we understand that there are many different business cultures throughout our customer base. 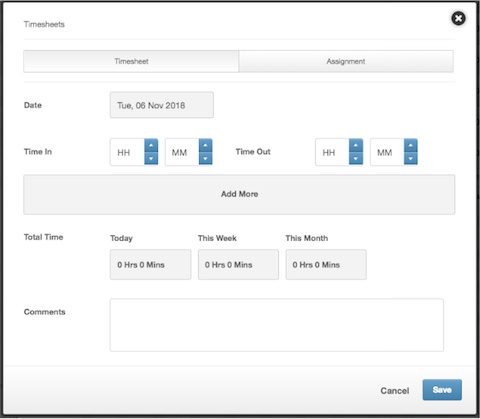 With this, we require a range of options that you can choose from to manage your employee's time and attendance. Below you'll find the many ways employees can clock in and out and why you'd use them. Please note: All clock ins and outs will be presented in the form of a timesheet on the employee's planner. To report on this information, you would build a query on Timesheets. This is a standard feature of People® and is no additional cost. There are two ways you could use this; with Virtual Clock on or off. With Virtual Clock off, an employee would log into their desktop PeopleHR, go into their planner and log their hours worked (time in and out). With Virtual clock on, instead of being able to manually type the time in time out, employees simply select the clock icon next to the now-greyed-out text box which logs the time this was clicked from your computer. You can create a range of different work patterns to suit each employee type and their schedule. By specifying the days that they work and how many hours each day, the system can automatically calculate their pro rata entitlement if needed. You can also create rotating work patterns for 'Week On Week Off' shifts for example. The app itself is free, however you would require an iPad for this. 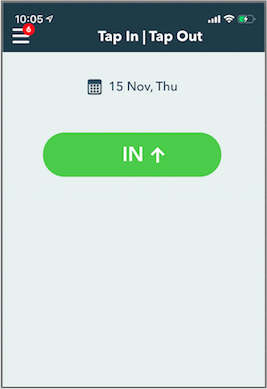 This option is where you would install a company iPad near the entrance/exit of your building/office and download the Tapinout app from the app store. 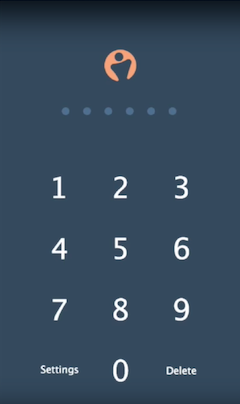 All employees would have their own unique 6 digit code - when they enter or exit the building, they would simply tap in their code which would sign them in or out. This will log a timesheet on their planner. This is a free extra on the PeopleHR mobile app. In the Mobile settings on the desktop version, you can turn on the option for TapInTapOut, which would create another tab on the mobile app. Using GeoFence technology, you can set a minimum of 80metre radius around your company office and, as long as the employee is logged into the mobile app, they will get automatically clocked in/our when they enter/exit the building. You also have the option to add a bluetooth beacon or a QR code against this location, so an employee can be either clocked in when entering the beacon zone, or manually clock in when scanning the code via their phone app. 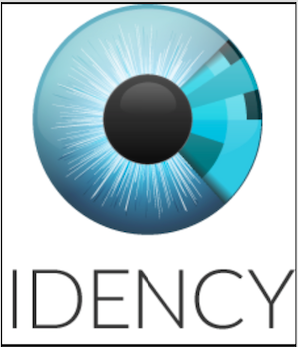 We also integrate with an external Time and Attendance software called Idency which offer fingerprint technology and facial recognition - as these are external systems there would be an extra cost for the software, although we do provide a free integration. Although we may not have an official integration with other external softwares, there may be something that can be done! We can provide our API end points and a helpful API workbench so they can test and see if the information will work within People. If they are happy to do this for you, the below API articles, may assist!